Tonight I'm watching my first Christmas movie of the season, Eloise at Christmastime. A few days ago my mother and I did try to watch Love Actually on Netflix, but we only made it nine minutes before getting fed up with the language. It was a disappointment since I'd seen so many good things written and said about the movie online, and it stars some of our favorite actors and actresses, but I really prefer my festive films to be free of swearing. My sister and I watched by Eloise at the Plaza and Eloise at Christmastime when they premiered on ABC Family, and in subsequent years I always made a point to catch the latter when it aired during ABC Family's Christmas movie marathon. When my family got rid of cable television awhile back, we made sure to seek out a DVD copy of this movie to add to our holiday collection. I just love the retro aesthetic of the film, the setting of New York City at the holidays, and the multiple plots that range in tone from hectic to heartwarming. 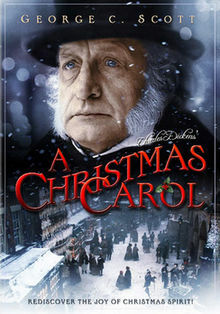 This was the first adaptation of Dickens' classic holiday novel I saw that did not feature anthropomorphic animal characters, and it's the only straightforward adaptation of A Christmas Carol I could ever imagine watching. I think the tone and George C. Scott's portrayal of Scrooge are just perfect, and the soundtrack with its mix of original melodies and old English Christmas carols is just lovely. 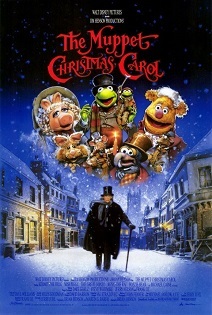 As much as I love the above adaptation of A Christmas Carol, the Muppet version will always hold first place in my heart. It's not Christmas Eve for me until I hear the opening overture, and entering the Muppets' version of Dickensian London is always something like coming home. Beautiful visual details abound, and the some of the performances are deeply touching to a surprising degree considering that the vast majority of the cast are Muppets. Those are my top three picks--in fact, I would have been hard-pressed to list more than three feature-length favorites, since I mostly watch shorter television specials at Christmas. 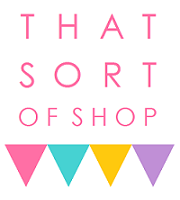 Perhaps I'll do a list of my top three favorites of those in a future Blogmas post! Your description of The Muppet Christmas Carol is perfect. Now that you mention it, coming home is exactly what that movie feels like!